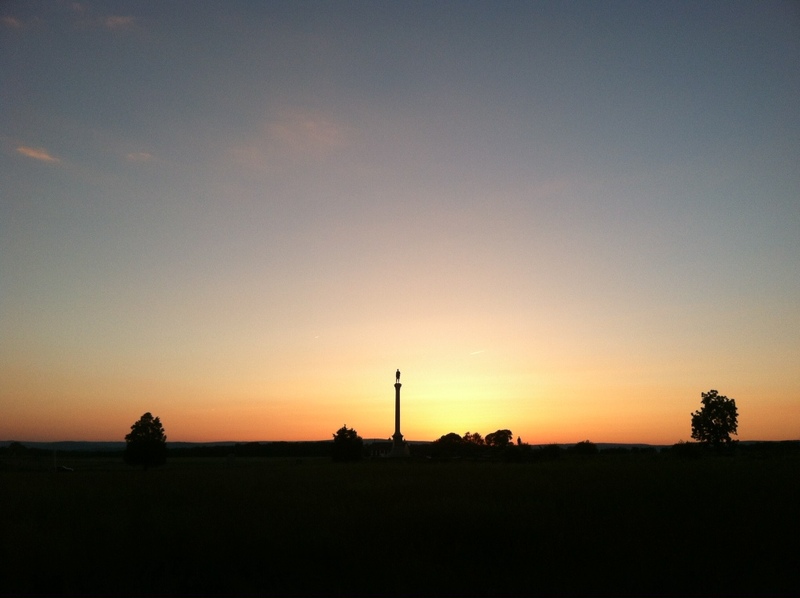 Sunset at the battlefield. Post on Day 81 coming soon. Halfway point, half-gallon challenge, and a night in Gettysburg! Looking forward to hearing about Gettysburg. You posted an awesome teased pic!